Sunday, November 24, 2013 ratings — New episodes: America’s Funniest Home Videos, 60 Minutes, The Amazing Race, The Good Wife, The Mentalist, Bob’s Burgers, American Dad!, The Simpsons, and Family Guy. 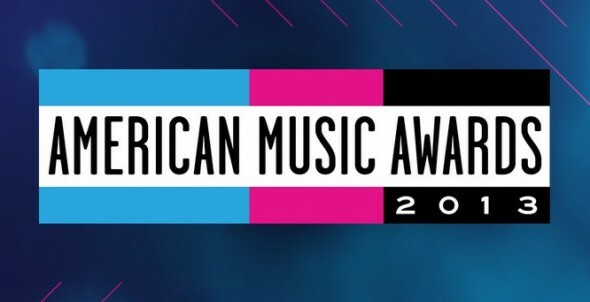 Specials: 2013 American Music Awards. Sports: NFL Football, The OT, Football Night in America and Sunday Night Football: Denver at New England. Reruns: (none). Really glad to see the end of the Red John stories! I am too and seemed like it was going on and on like the energizer bunny.